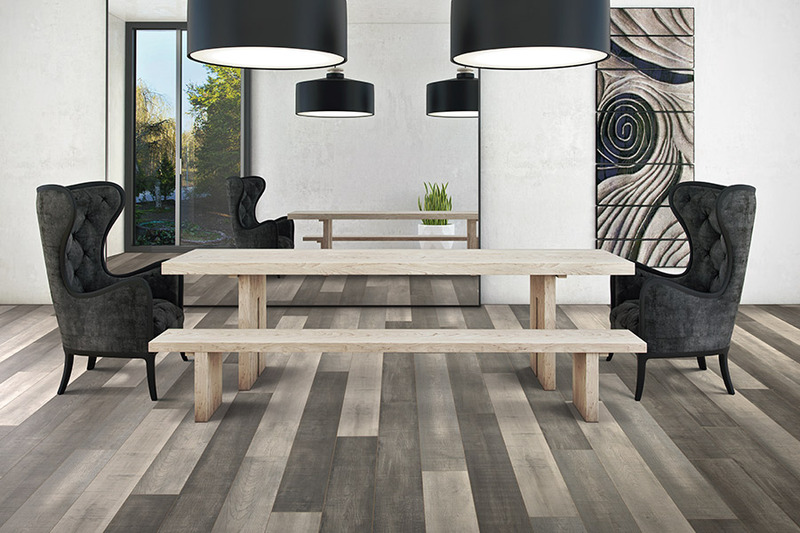 As the flagship product in wood-look flooring, laminate has a rich history. More than that, it has managed to keep up with the changing times, adding features that make homeowners return repeatedly to its versatility and convenience. If you’re looking for a single material that offers lots of benefits, this is definitely a great choice, and it won’t create an abundant budget in the process. A Plus Carpets is a locally owned business operating from our showroom in Columbia, Maryland. From there, we service the areas of Howard county, Annapolis, Baltimore county, and Montgomery county. We are proud to offer the highest quality products and services all while maintain our dedication to the complete satisfaction of our customers. We invite you to stop by anytime to find out how we can assist you in all your flooring needs. 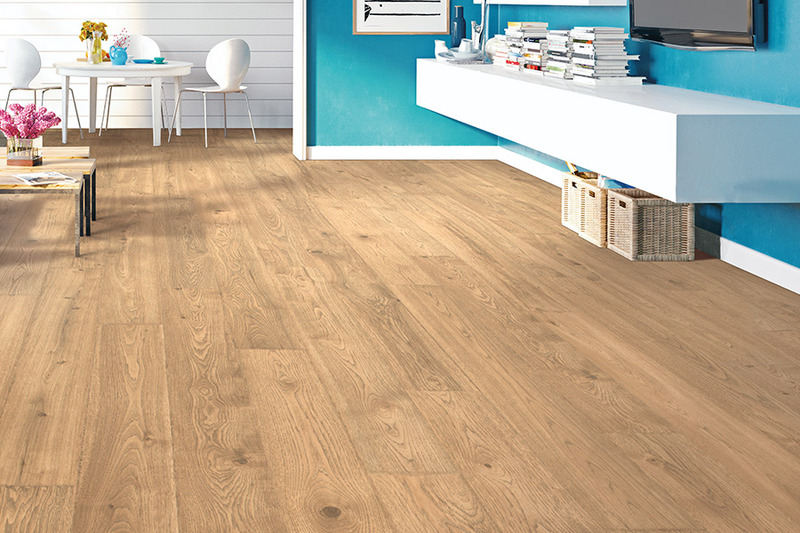 Most are drawn, right away, to the fact that laminate so closely resembles the look of real solid hardwood flooring. From the stain color to the finish options and textures, most of your guests will feel sure they are walking on the real thing. This adds the same classically elegant look that real wood does. At the same time, it does not have the hefty maintenance schedule that goes along with it. 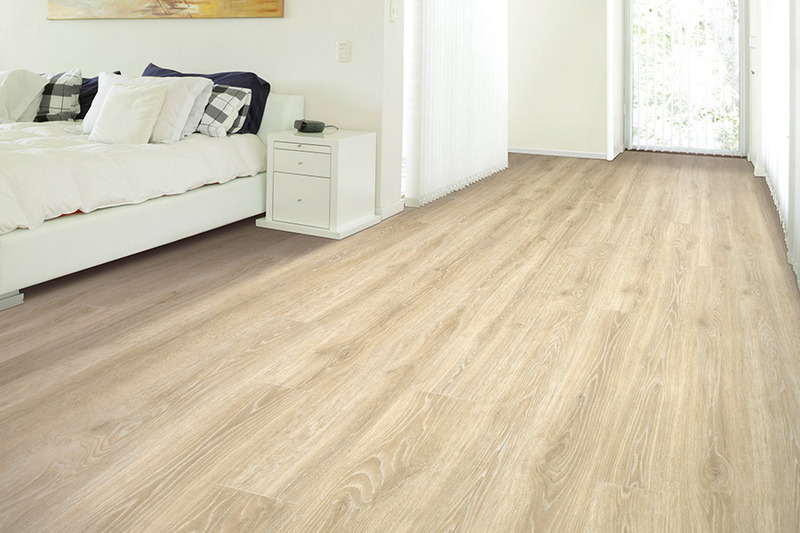 Durability is a very important feature for any floor covering, and laminate certainly won’t leave you lacking in this area. Thanks to a wear layer on top, that is available in a variety of thicknesses, you’ll see fewer scuffs and scratches, less fading from direct sunlight exposure, and less general wear and tear over time. For busier homes, a thicker wear layer is suggested. 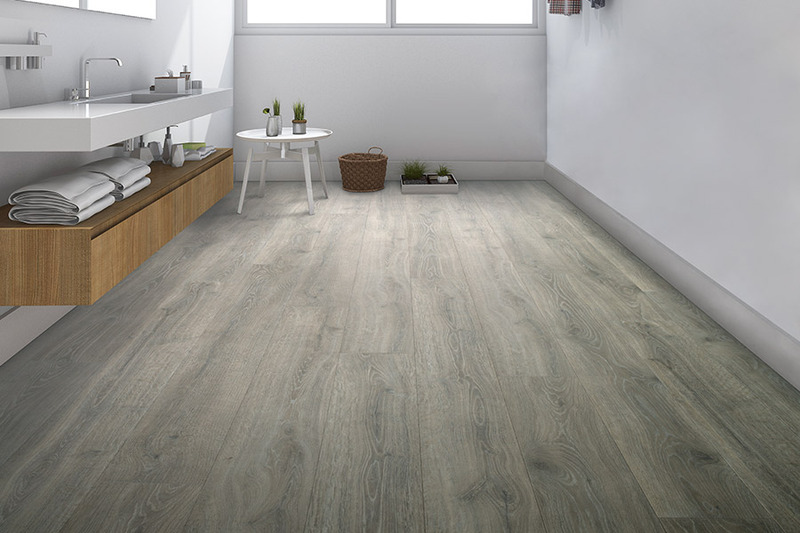 Its construction is such that it offers stability as well, and can help to even out spots in your flooring that are less than smooth. 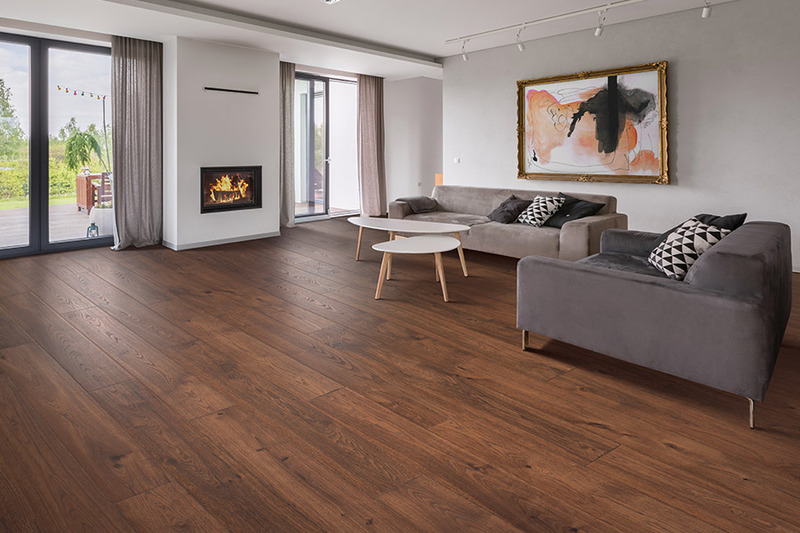 The click and lock system allows for quick installation of this “floating floor” and helps to provide a nice atmosphere in the least amount of time. 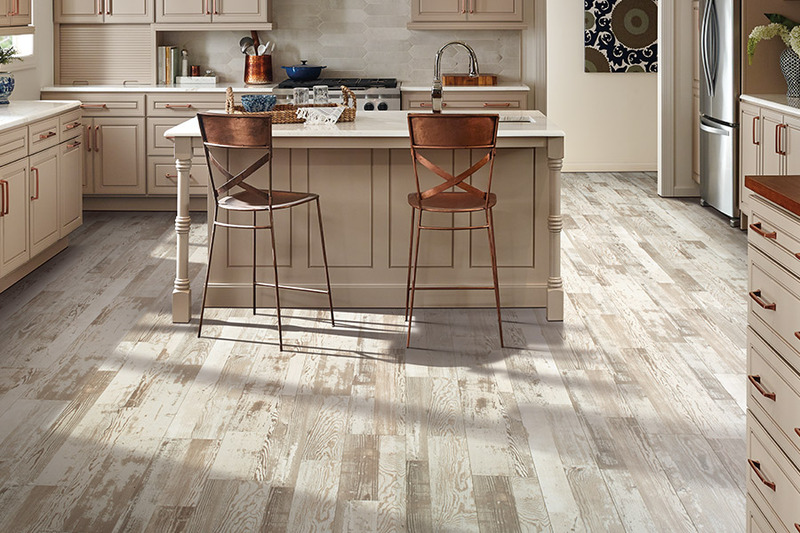 To keep up with the ever-changing needs of homeowners, laminate can now be purchased with a waterproof option. This makes it a much better fit in areas where moisture and humidity are often present, and can even manage some of the larger spills you might be concerned about. 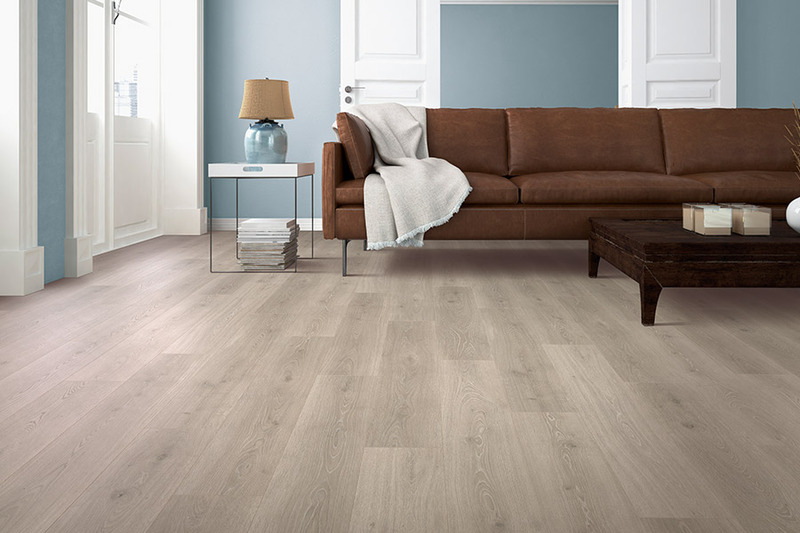 For more information on how this flooring could be exactly what you’re looking for, be sure to visit A Plus Carpets today.